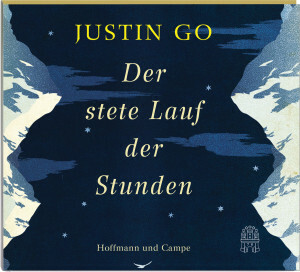 Justin Go reads from his upcoming novel The Steady Running of the Hour ( Der stete Lauf der Stunden / Hoffmann und Campe-Verlag, 2014). In this mesmerizing debut, a young American discovers he may be heir to the unclaimed estate of an English World War I officer, which launches him on a quest across Europe to uncover the elusive truth. Just after graduating college, Tristan Campbell receives a letter delivered by special courier to his apartment in San Francisco. It contains the phone number of a Mr. J. F. Prichard of Twyning & Hooper, Solicitors, in London—and news that could change Tristan’s life forever. The Steady Running of the Hour is a literary novel about a young man’s quest to inherit a fortune from the 1920s. The book involves many historical settings, including the Battle of the Somme and the British 1924 Mount Everest Expedition. Justin Go was born in Los Angeles to a Japanese father and an American mother. He was trained as a historian at UC Berkeley and holds an MA in English from University College London. Justin has lived in Tokyo, Paris, London, New York City and Berlin, among other places. He is currently working on a second novel. Benjamin Lebert will read from the German text. 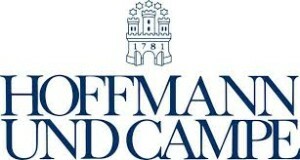 Joanna Martin will provide interpretation into German Sign Language.